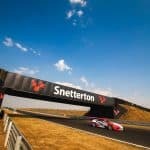 Continuing its run of a podium finish at every championship event, DVF Racing and Slidesports Engineering left Snetterton firmly in the Porsche Carrera Cup GB title hunt. 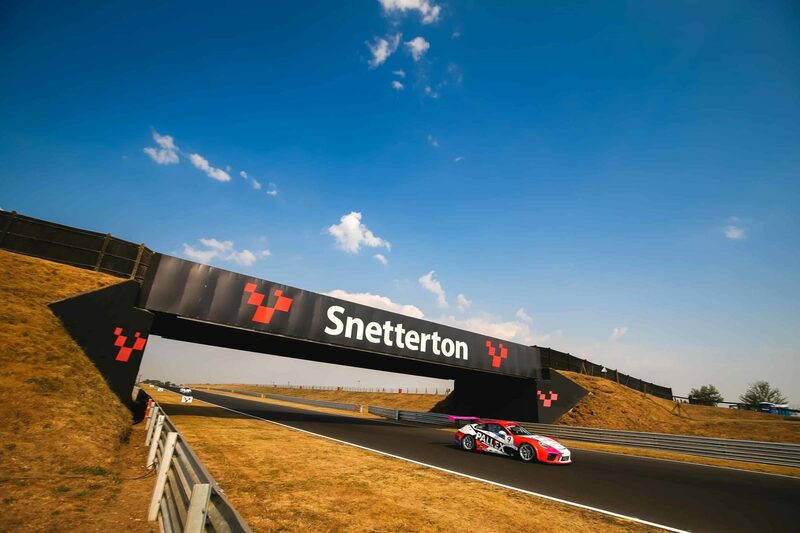 Starting the weekend under scorching summer temperatures for Friday’s practice, the weather soon deteriorated for Sunday’s two races, held in wet and windy conditions, which made setting the cars up difficult for the field. 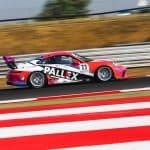 Cypriot Tio Ellinas, competing in the Pro category, secured pole position on Saturday with a lap time almost three-tenths of a second faster than rival Dino Zamparelli. However, in the rain on Sunday the team had to gamble on tyre pressures, which left Tio with an ill-handling car, and he had to battle for a podium finish in race one and fifth place in race two. Similarly, David Fairbrother, competing in the Am category, struggled to get on top of the car in the unpredictable conditions and unlock its full potential. Yorkshireman David battled to two sixth-place finishes. 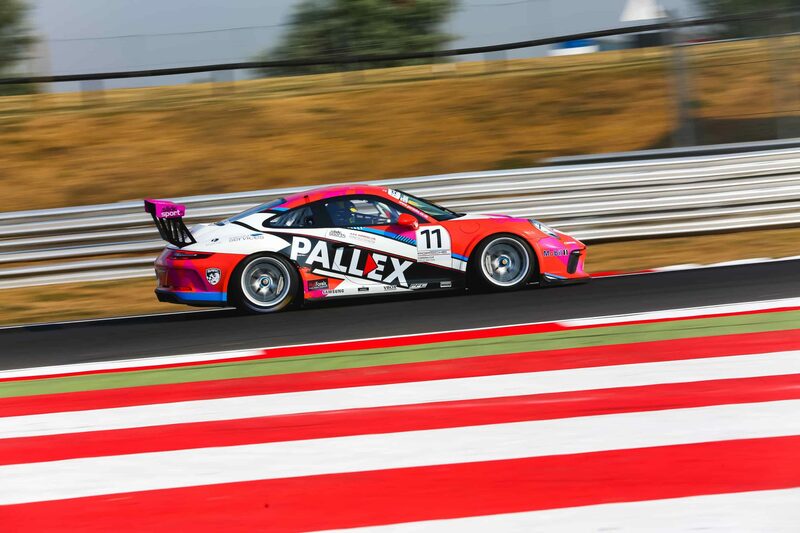 DVF Racing will next be on track in the Porsche Carrera Cup GB at Knockhill in Scotland over August 24-26 where it will try to retake top spot in the standings. “Friday and Saturday were really positive, and I qualified P1. Unfortunately, we messed up a bit in race one as the tyre pressures were a bit too low for the wet setup we had. We gambled in race one as we thought it would dry up and we didn’t want to overheat the tyres but unfortunately it rained more, and it was a bit difficult. In race two we went the other way with the pressures and they were too high. It’s critical to get the pressures right in these cars and if not, you lose massively. I had moments of over and understeer everywhere. I felt the car wasn’t going in the right direction and I had to fight to hold my position. “We had good pace in testing and the times were good in practice on Friday but come qualifying we were struggling again. We tried to get on top of things when the weather changed on Sunday, but the pace just wasn’t there. “The conditions were tricky, and the weather was constantly changing. The pre-race pace and the balance of the car were good and it was fantastic to get pole by such a margin. Unfortunately the conditions played against us on race day. It’s the same for everybody but we switched our tyres on and optimised our performance when the weather was at its worst, so when it came good we couldn’t make the most of the situation. The opposition managed to save a set of tyres and we didn’t see that, so they had an initial five or six lap advantage in the second race but we still took some good points. “The pace at the front is so close that a small modification to the car has a big effect as they’re all fighting over the same tenth of a second. Guessing the ambient, track, and weather conditions has been tricky, and we missed the sweet spot.